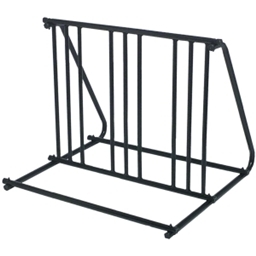 For tighter fits or moderate traffic, the Mighty Mite six-bike rack is the economical choice. 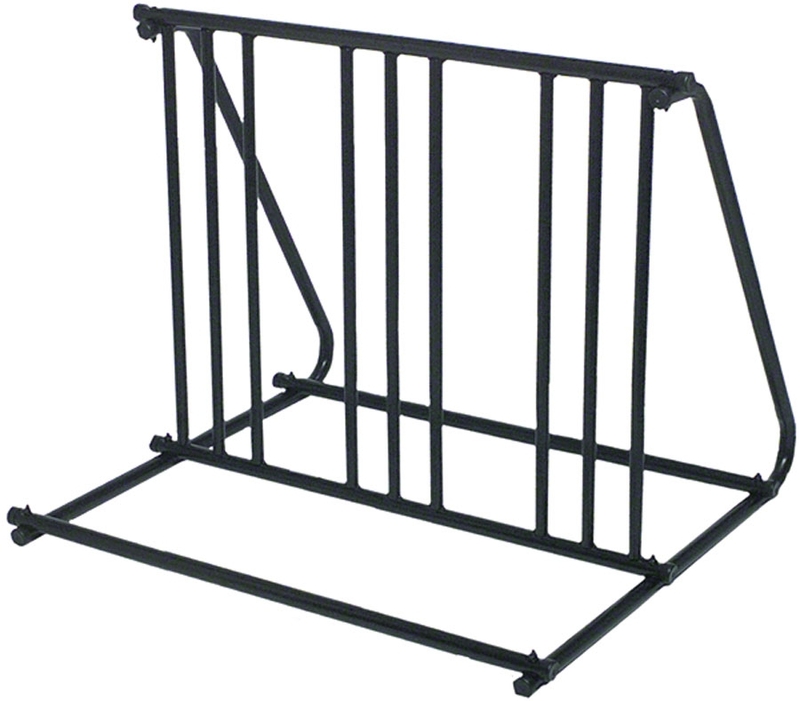 Lightweight yet surprisingly solid, it's ideal for small business or residential use. 35" x 33" x 22.5"